Not your easy to find planning calendar - THIS calendar is for work weeks and goes from Monday to Sunday! Easy to see at a glance week with the weekends at the end to look forward to! This 2016 Monthly Planning Calendar will come in handy - The daily planning blocks are nice and large for writing down important things to remember. 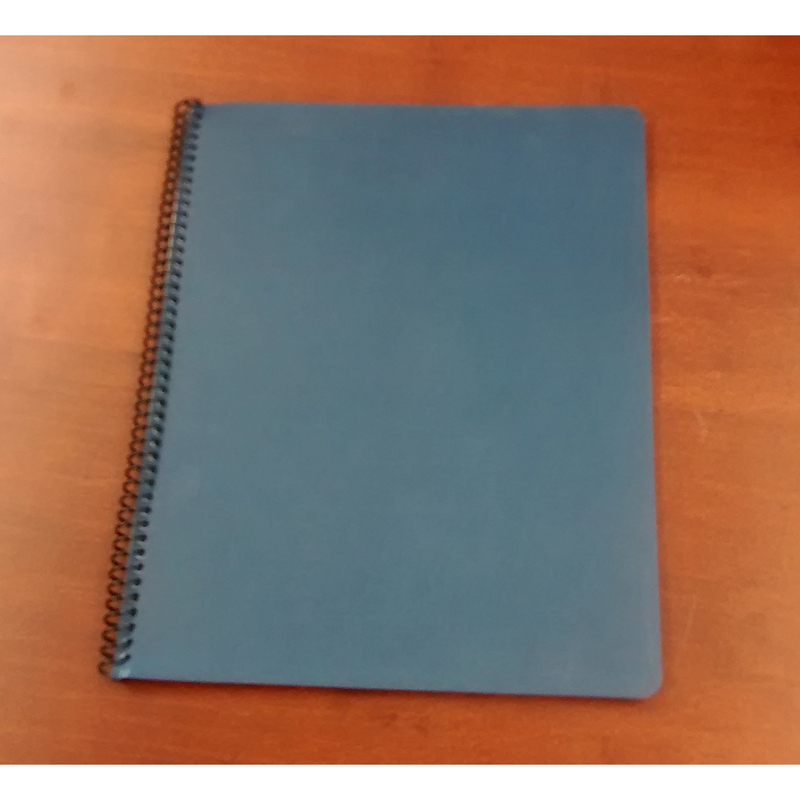 Heavy-weight cardstock pages to withstand daily use and to help prevent bleed-through when using fine tipped markers. This item is available online and at the Midwest Craft Connection Gifts & Crafts Retail Store located in Independence, Iowa. This item will ship out within 48 hours of cleared payment. Affordable website services with superior web hosting, professional design and printing, plus more to help you grow your business. Contact us at (319) 334-7139. We, also, offer photo and document scanning, VHS-to-DVD conversions, Dell (TM) Computer and Server Sales, and more!